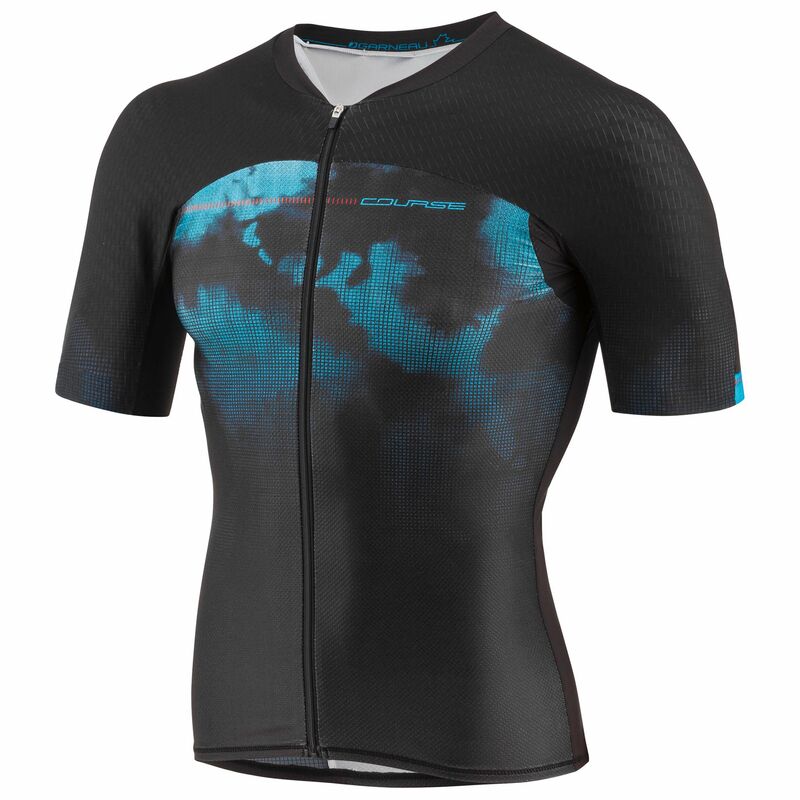 The Tri Course M-2 is a jersey that's tuned to the needs of the triathlete. 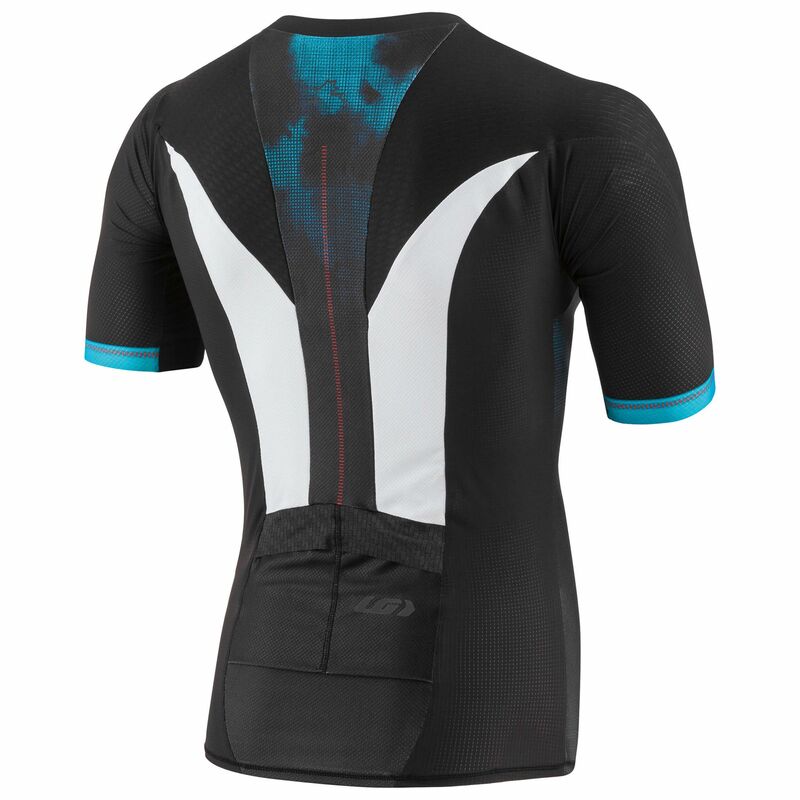 The Tri Course M-2 is a jersey that's tuned to the needs of the triathlete. 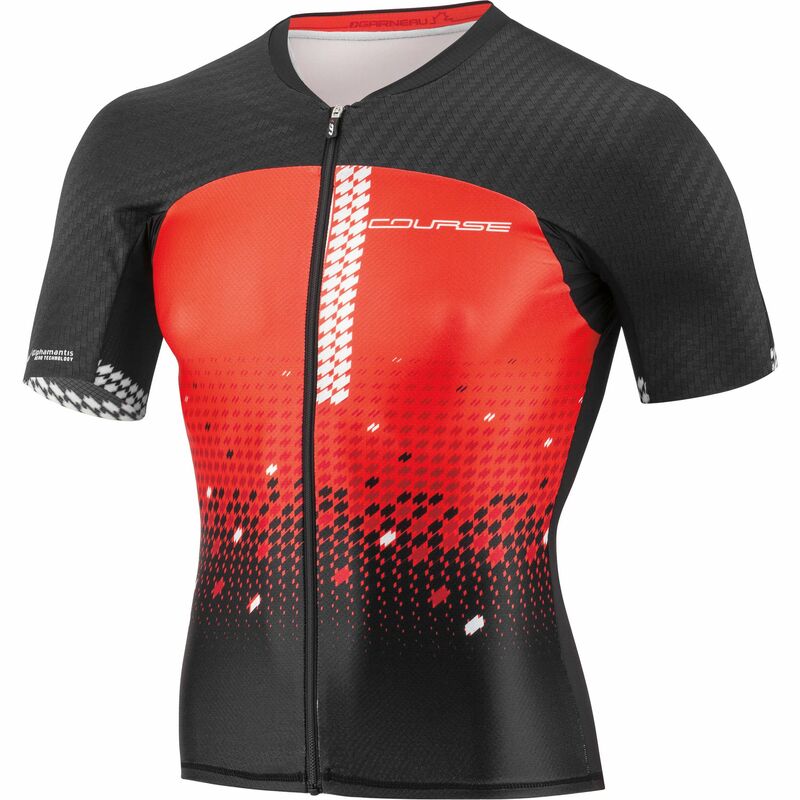 The ergonomic fit is designed to follow the contour of your body, with minimal excess fabric to create drag – for a winning combination of comfort and performance whether you're wearing it beneath your wetsuit or on the finishing stretch of the run. It’ll also help you keep your cool, even on the hottest days, thanks to coldblack® technology and moisture-wicking fabrics.